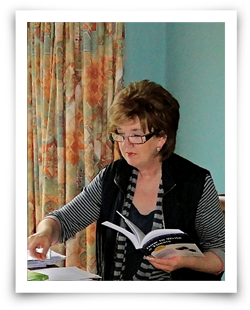 Beverly Brown is a professional researcher and family historian living in County Down, Northern Ireland. After teaching for thirty years in North Down, she decided to take early retirement in order to concentrate on her main interest - genealogy. She studied for three years with the University of Strathclyde, Glasgow, qualifying in 2012. Find out more about the research services that Beverly offers.